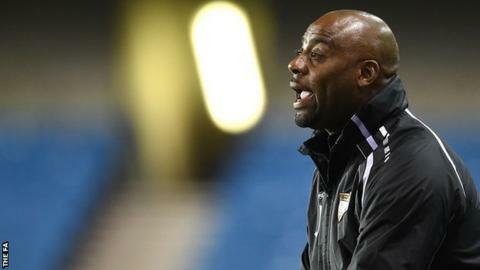 London Bees head coach Julian Broomes has left his position at the Women's Super League Two club after his contract expired. Broomes, who previously worked as an academy coach with Birmingham and West Brom, was appointed in August 2014. He led the Bees to an eighth-placed finish in WSL 2 this season. A club statement said: "Everyone at the club would like to thank Julian for his service and wish him all the best in the future."